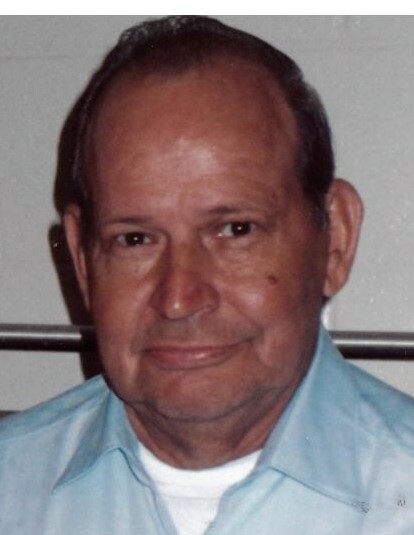 Obituary for Mack "Jay" Coss, Jr.
Mack "Jay" Coss, Jr. 80 of Paris Twp. passed away Thursday April 6, 2017 at Akron City Hospital. On March 11, 1937 he was born in New Freeport, PA to the late Mack and A. Myrtle (King ) Coss and has resided in Paris Twp. (Newton Falls) for the past 35 years. He retired from the Chrysler Corporation in Twinsburg after 43 years of service as a die setter. Mr. Coss was a veteran of the US Army. Survivors include his wife Phyllis (Burkey) whom he married August 29, 1964, his son Michael J. (Patti) Coss, daughter in law Lori Coss, 10 grandchildren and 10 great grandchildren. In addition to his parents, he was preceded in death by his son Stephen Coss in 2011 and siblings Pearl Ruggles, Betty Leek, Eva Schlabs, James Coss, Ralph Coss and Thomas Coss. Visitation will be Friday April 14, 2017 from 4-7 PM at the Shorts Spicer Crislip Funeral Homes Ravenna Chapel where funeral service will be 10:00 AM Saturday April 15, 2017. Burial will follow in Deerfield Cemetery Deerfield, Ohio with Military Honors by the Deerfield American Legion and the US Army. Condolences and memories of Jay may be shared with the family at www.sscfuneralhomes.com.